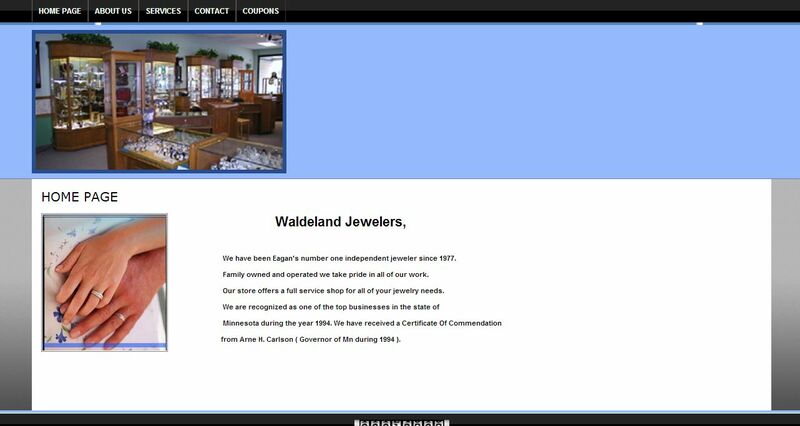 Waldeland Jewelery & Gifts address, phone, website, hours of operation, and more. We have been Eagan’s number one independent jeweler since 1977. Family owned and operated we take pride in all of our work. Our store offers a full service shop for all of your jewelry needs. We are recognized as one of the top businesses in the state of Minnesota during the year 1994. We have received a Certificate Of Commendation from Arne H. Carlson ( Governor of Mn during 1994).